Apple won’t be offering refurbished iPhone 6 duo anytime soon. However, if you want to get the latest iPhone 6 or iPhone 6 Plus with a cheaper price tag, it is still possible! This deal is offering $100 off Apple iPhone 6 and $150 off Apple iPhone 6 Plus. 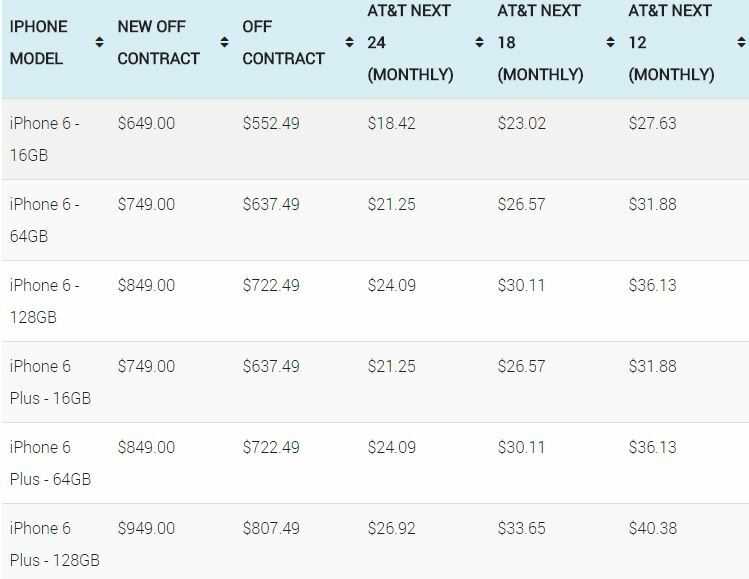 This deal is naming Certified Like-New models of iPhone and is being offered by AT&T online store which means it won’t be available on the AT&T local stores as well. While this may not be at par with Apple’s own refurbished products, you won’t get damaged products. Like new models, you will be receiving same accessories in same packaging. 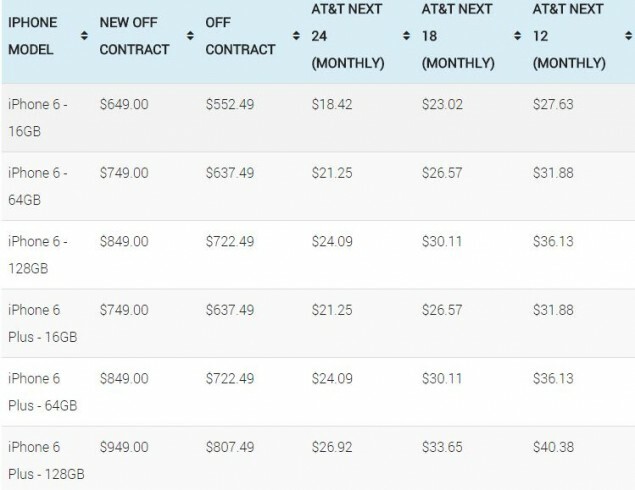 However, AT&T’s warranty is only valid for 3 months instead of a regular 1-year warranty. 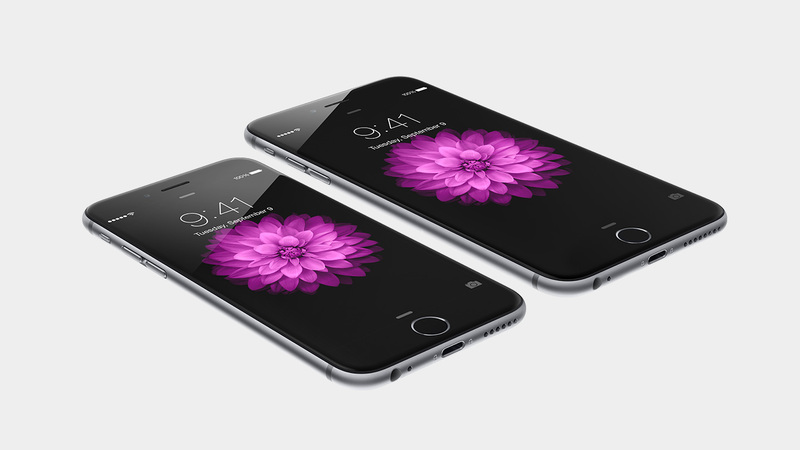 AT&T is offering discounted refurbished iPhone 6 and iPhone 6 Plus products in various colors and storage options. Gold, silver, space gray and the regular storage options are available.